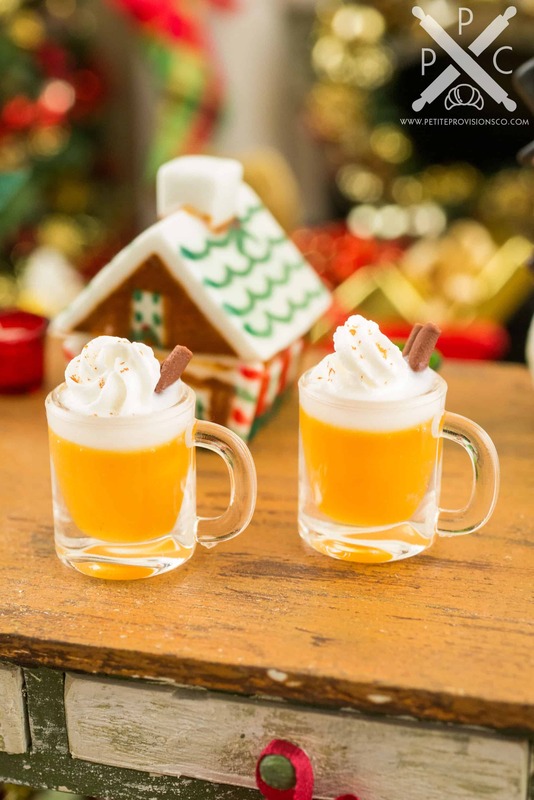 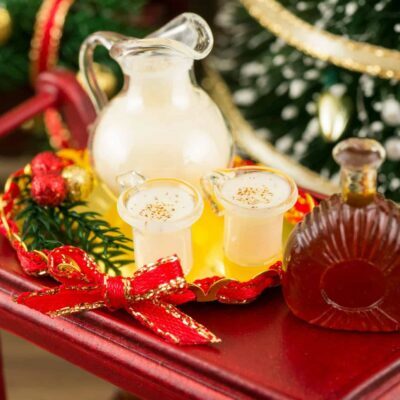 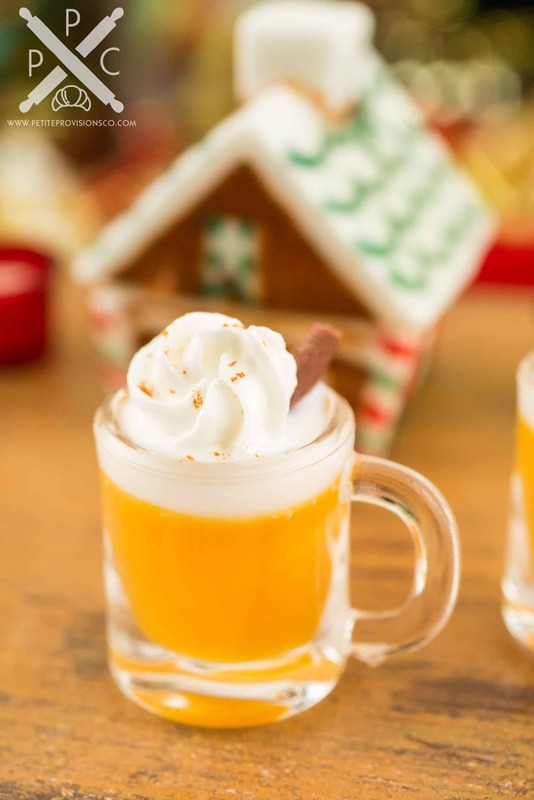 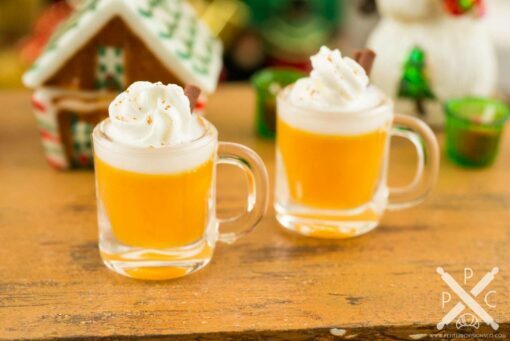 Dollhouse Miniature Hot Buttered Rum for Two - 1:12 Dollhouse Miniature - The Petite Provisions Co.
Soul-warming drinks are a quintessential part of the holiday season, and this little set of hot buttered rum for two is the perfect beverage to enjoy with a loved one at Christmas! 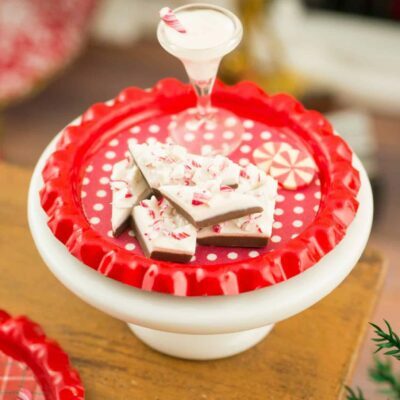 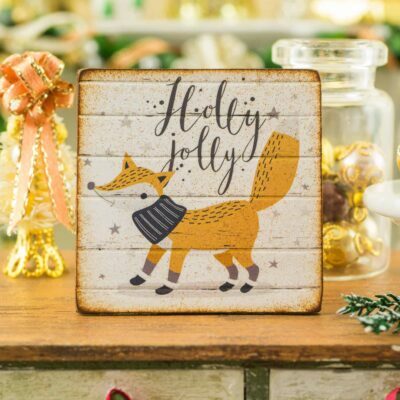 Whether you have a dollhouse or just love all things tiny, this delightful winter drink set is too cute to resist! 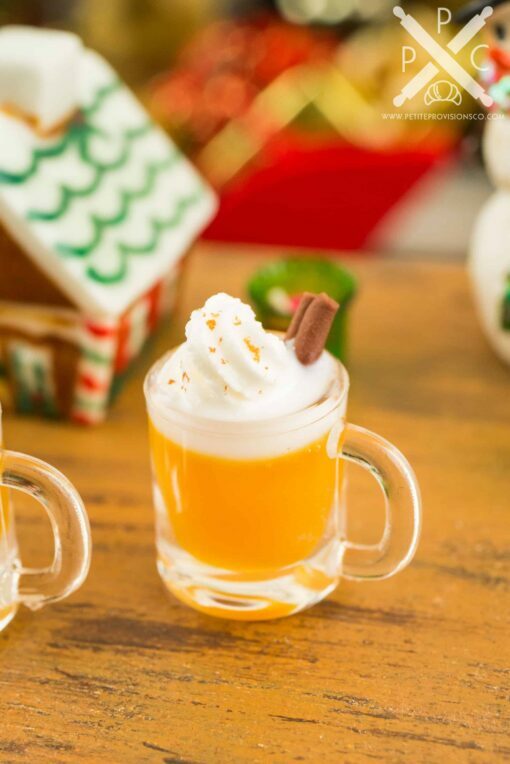 A set of two clear mugs of hot buttered rum topped with cinnamon-spiced whipped cream and a cinnamon stick. 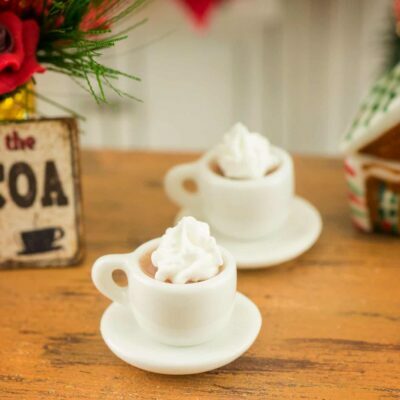 Each mug is about 3/4″ tall to the top of the whipped cream.